Taiwan is not, nor has it ever been, part of the People’s Republic of China. This is the reality that China refuses to face. 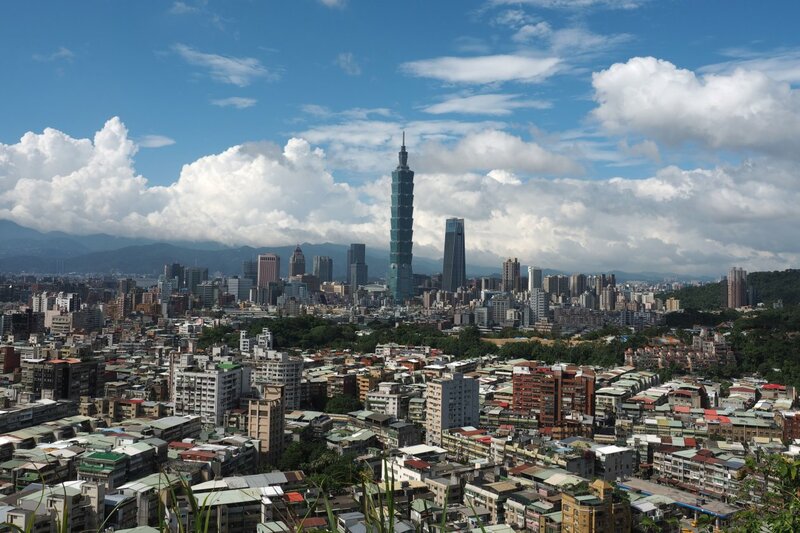 Regarding “Avoiding Apologies to China” (Business News, June 4): It must be stressed that Taiwan is not, nor has it ever been, part of the People’s Republic of China. This is the reality that China refuses to face up to while pressuring the world to accept its false claim. The consultants quoted in the article suggest that companies refer to the usage of China’s territories used by international organizations such as the United Nations. The problem here is that China is using the very false claim it pushes onto the multinational companies to obstruct the democratic nation of Taiwan from participating in these organizations. When companies talk about respecting local culture and sensitivity, they seem to have only China’s sensitivity in mind. The truth is, they are thinking only of the sheer scale of the Chinese market. Yet one shouldn’t forget that China is still a totalitarian regime. Kowtowing to China puts democratic values at risk and will have a grave effect on the liberal international order. The global community should reject China’s intimidation tactics and its false narrative. International companies will do well to note that caving in to China’s coercion now will only invite more.